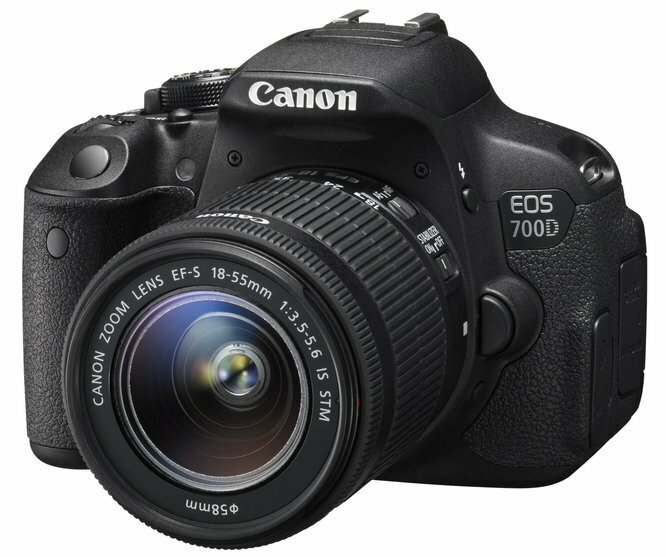 Camera Rumors is a blog that has a vision of providing the fastest information about the latest camera news and rumors, in Indonesian and English. Currently there is a void in the world of Indonesian bloggers who discuss topics related to the latest camera rumors. And we will fill it because we have a source of external websites that can provide information quickly about the rumors of various cameras. The rest we will also feature news related to the latest camera, multiple camera specifications or camera options that are hot (trend) also review the comparison between cameras. Help us to follow and like Camera Rumors on Twitter and Facebook!